Your kitchen should be a safe and aesthetically pleasing communal space where you and your loved ones can come together to spend time with one another and cook a delicious meal. That being said, it’s important for your kitchen to be aesthetically sound in terms of the appliances, countertops, walls, and flooring. 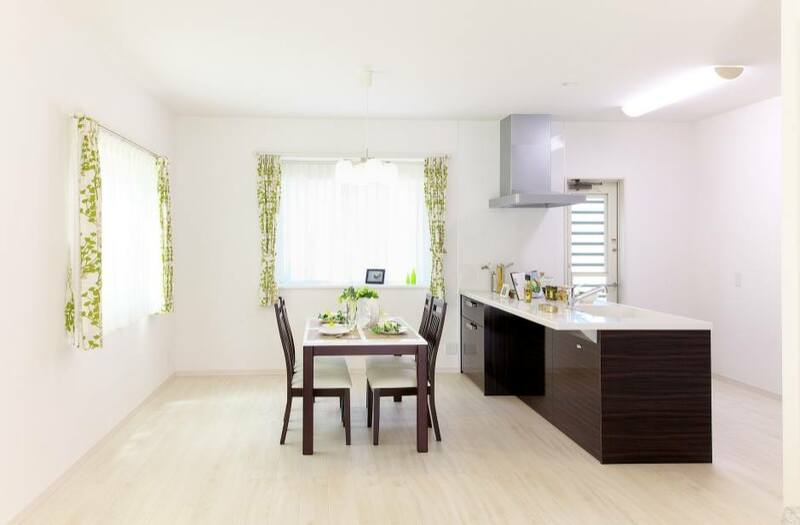 More specifically, your kitchen’s flooring is extremely important because it ultimately ties the entire room together and can take a brutal beating since you and your family walk on it every day. 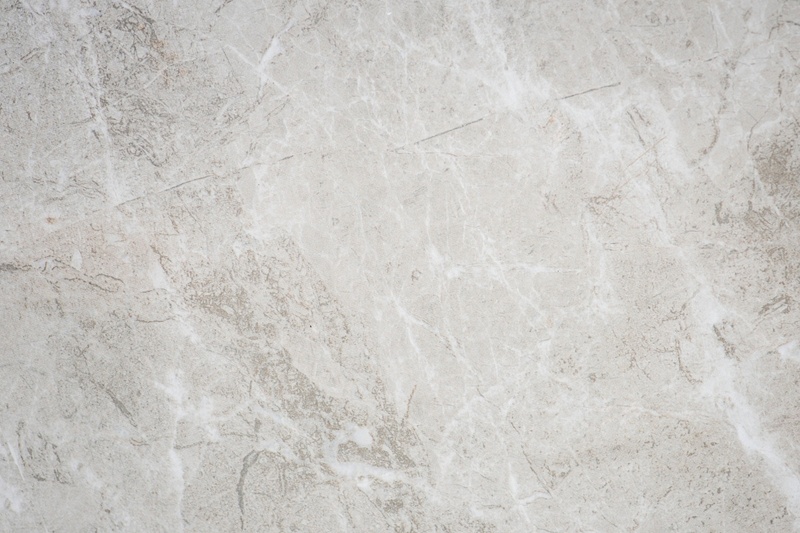 That being said, whether you’re designing a kitchen for your new home or you’re remodeling your kitchen, here are four tips on how you can choose the right flooring for your kitchen! Like previously stated, your kitchen is the center of your home and your kitchen’s flooring is the center of the kitchen. That’s why it’s important for your kitchen’s flooring to have a cohesive design with the rest of your kitchen. 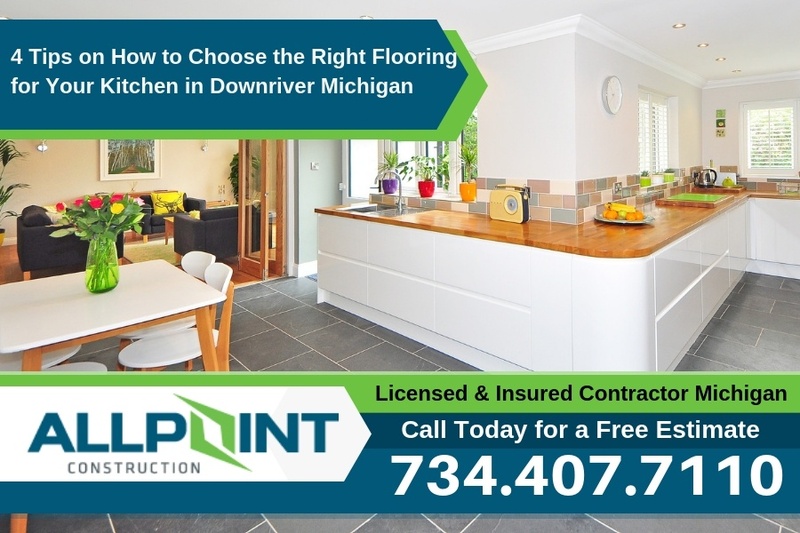 Before hiring a flooring contractor in Downriver Michigan to replace your kitchen flooring, spend time thinking about the design of the flooring you want. If you want to gain some inspiration, check out HGTV and Pinterest. Also, don’t be afraid to utilize Pinterest to create a board of all the ideas you have. So, your contractor can easily access it. 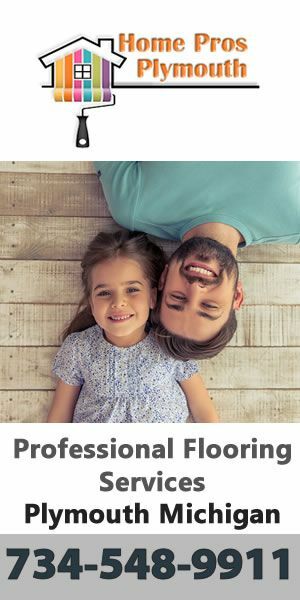 Before jumping the gun on a specific material just because you like the way it looks or someone told you they love that material, take some time to learn about and consider different flooring materials. 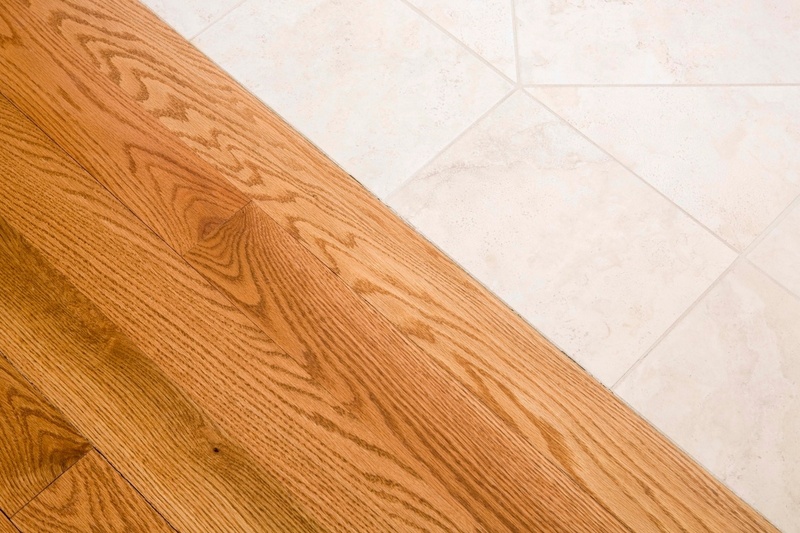 The top four flooring materials for kitchens are hardwood, engineered wood, laminate, and tile. Obviously, hardwood flooring gives off a traditional timeless appeal. While hardwood is extremely durable and putting a refinish on it limits the chances of having to replace it as soon as you normally wood, maintaining your hardwood flooring can be difficult. For example, any kind of moisture destroys wood. So, if you have kids that regularly spill things, or you happen to be clumsy, then hardwood might not be the best option for you. Also, hardwood is one of the most expensive materials on the market, so be ready to spend big bucks for this timeless material. If you love the appeal of hardwood flooring, but aren’t in love with the price and lack of resilience in terms of moisture, then engineered wood flooring is a great option for you. 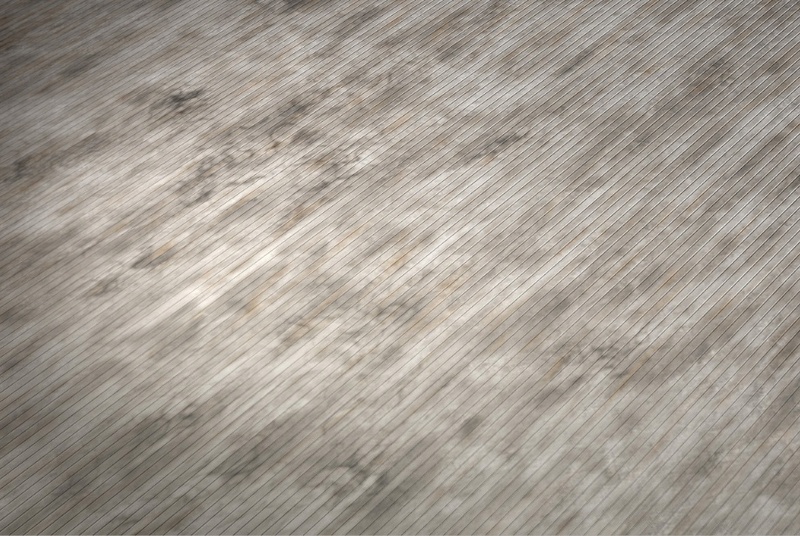 Since engineered wood flooring is engineered, it’s inexpensive, easy to maintain and install, and still looks like real wood. The only downside of engineered wood is that it doesn’t come in a variety of refinishing options, so your design goals might be limited. Like engineered wood flooring, laminate floors are also inexpensive, easy to clean and install, and are versatile in appearance. While laminate floors can mock the appearance of almost any type of world, be ready to spend a little bit more money and be committed to the design because you can’t refinish laminate floors. 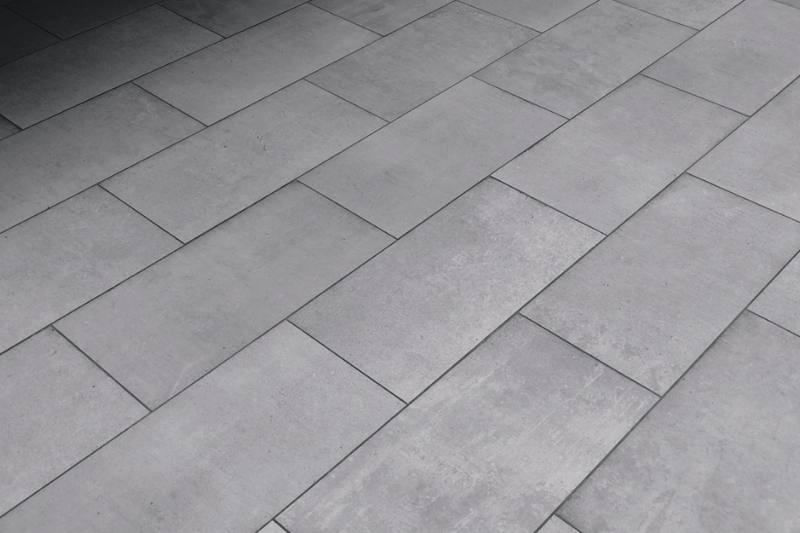 Lastly, tile flooring is one of the cleanest and most durable and versatile materials on the market. In fact, this is the best material if you or your loved ones often spill things because moisture doesn’t destroy it. 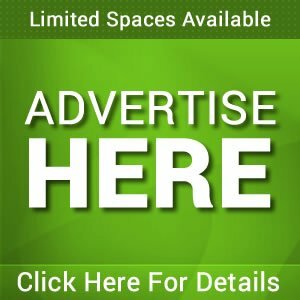 But, it should be noted that installation can be difficult and you might have to spend a decent amount of time and money maintaining and repairing this flooring in the long run. 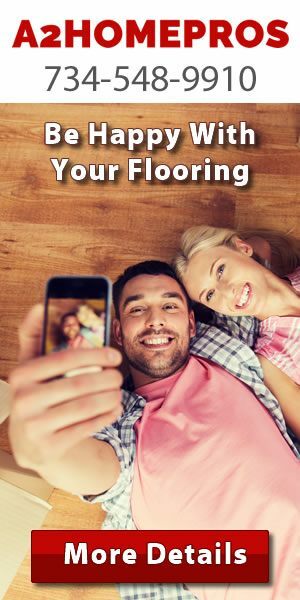 When choosing a type of flooring, factor in your lifestyle. In other words, consider how much time you spend in your kitchen and your overall health. Do you want a more comfortable and resilient floor that will enable you to comfortably stand and walk around in your kitchen for a few hours, or are you rarely ever in your kitchen for a long time, so resilience and comfort doesn’t matter as much to you? Lastly, don’t forget about your budget. For most homeowners, cost is an important factor. Remember, factor in potential maintenance and repair prices when choosing a flooring.